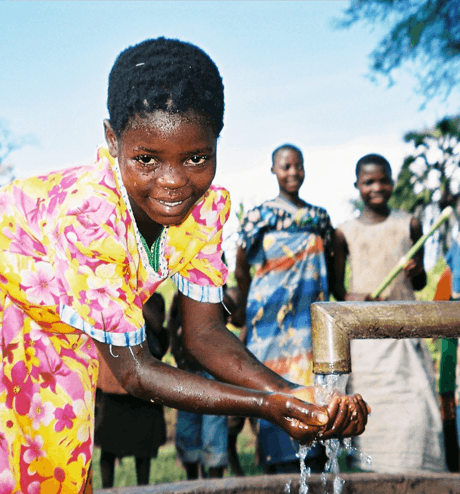 Fruidel foundation makes a donation every time a fruit basket is sold, helping communities around the world get clean water. But when you help us to dig a well or install a tap stand in a community, you change the lives of children like Lahai. Today one in nine people are still living without clean water close to home. But your support could help change everything for a community – in a single day. Being part of this life changing work gives pride to employees knowing that their contribution as part of the Fruidel foundation will really make a difference. 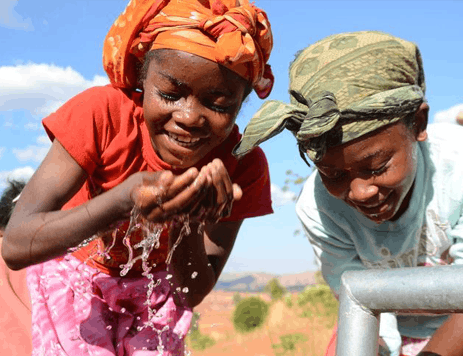 And with this close relationship Fruidel Foundation are helping people help themselves in such a positive life changing way, with focus on clean water, decent toilets and good hygiene – the three essentials that unlock progress for people, communities and economies worldwide. is to donate £6,000 to the charity. 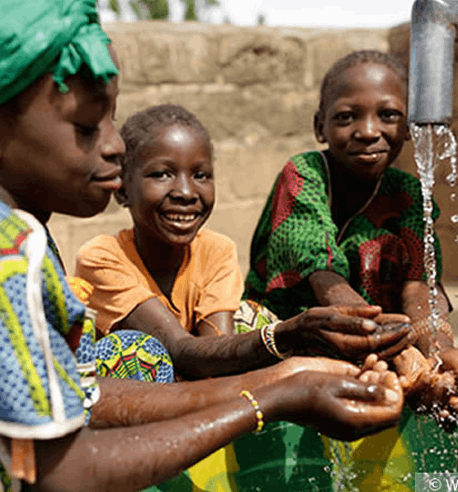 For Moustapha, 41, from Burkina Faso, water is life. He relies on it to grow food and make money for his family. Since WaterAid began working in his village Moustapha’s life has been transformed. 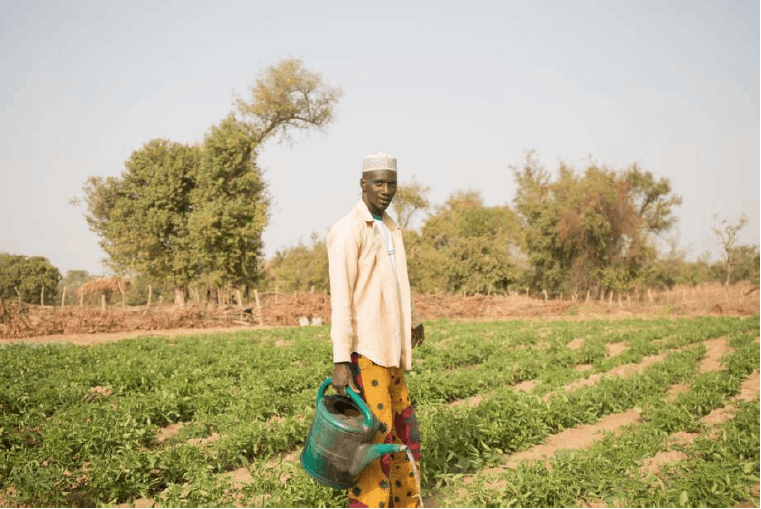 He’s learnt to monitor and manage water levels and is now able to grow a huge variety of crops. He advises others in his community how to do this too. Thanks to water, Moustapha has been able to turn his harvest into food, clothing, education and healthcare for his children. 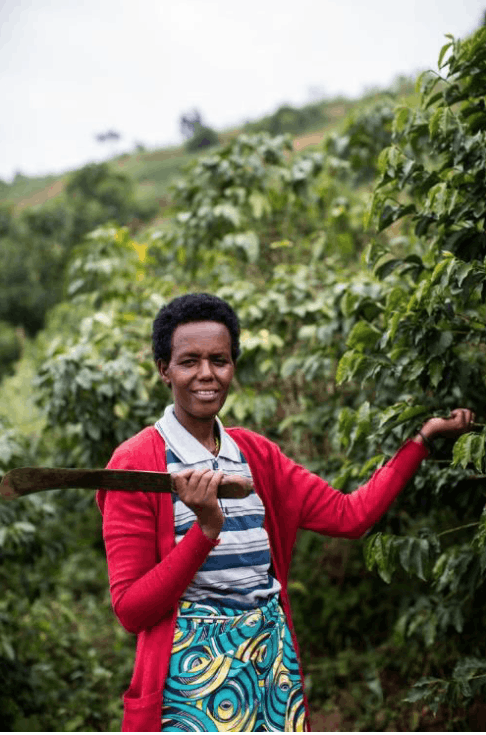 Francois tends to her farm in Kibungo, Rwanda, February 2018.
Credit: WaterAid/ Jacques Nkinzingabo Francois in Rwanda grows coee, sorghum, beans and bananas. By bringing clean water close to home for people like Francois and Moustapha you’re helping to transform lives. Not only is it easier for them to grown crops, but they can look forward to happier, healthier futures.